Hermann W. Elger is Managing Director of Baccarat Hotel New York and Chief Operating Officer of Baccarat Hotels and Resorts. 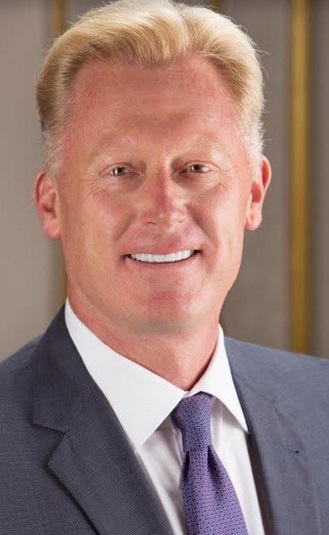 A well respected leader in the luxury hospitality arena for over 25 years, Elger brings a wealth of global experience and expertise to his new role. 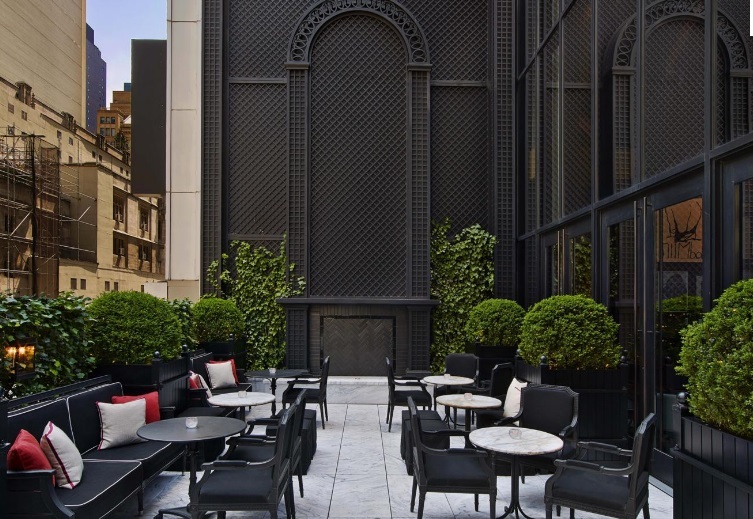 From his humble beginnings as a Doorman for The Brown Hotel in Denver, Colorado, this second-generation hotelier has established himself as an accomplished and innovative leader in luxury hospitality. He was named Best GM in US and Canada at the 2016 Travvy awards, and American Express Fine Hotels and Resorts most innovative GM for 2016. During his time as General Manager of The Ritz-Carlton, Cancun he was named one of the 40 most influential leaders in Tourism in Mexico by the magazine Lideres. I am a second generation hotelier, born and raised in the industry around the world and taught by my father, who is one of the best hoteliers I have ever known. So I guess it’s more than fair to say that hospitality is in my blood. If you want to be able to compete in today’s luxury space, service needs to be faster and more precise than ever before. This applies for both human service-driven interactions, as well as experiences with “hardware,” such as websites and Wi-Fi. There is also a strong focus on innovative offerings throughout the entire guest stay. Whether it’s a curated cocktail menu or the equipment in the fitness center, your products and services must be of the highest quality, unique and engaging. It seems that almost all of the new competition out there is positioned as “luxury.” This has become a very broad and generalized hotel classification which has made it harder and harder for guests to navigate between what luxury truly is versus how it is marketed. It’s crucial that consumers distinguish between the many hotels that have luxurious elements, ie a prime setting or chic restaurant, and the handful of those that offer luxurious experiences and touchpoints throughout every aspect of the guests’ stay. 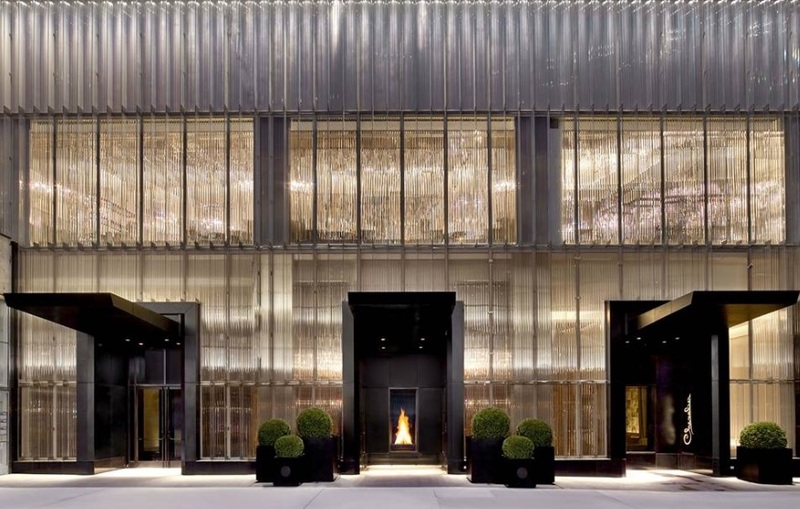 The inspiration behind Baccarat Hotel New York was the legendary French crystal maker, which has for centuries stood for uncompromising levels of elegance and perfection. 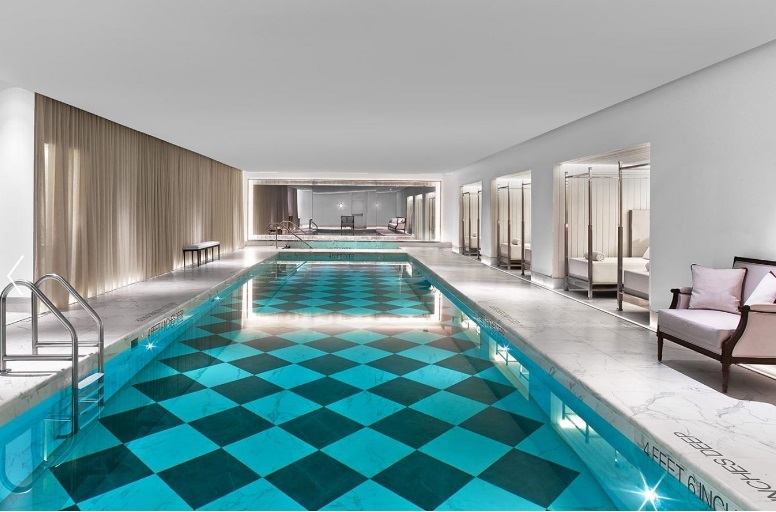 As the global flagship hotel for the new luxury lifestyle hospitality brand Baccarat Hotels and Resorts, it offers every possible amenity a privileged client demands and service perfection that reflects Baccarat’s extraordinary level of master craftsmanship. The Grand Salon on the hotel’s second floor provides an incredibly glamorous backdrop for all-day lounging, with a stunning living-room style setting that is enjoyed by New Yorkers and guests alike. In this space, we will be introducing a variety of innovative dining and entertainment options over the next few months. From new afternoon tea offerings, to fashion showcases, to expanded menus, these enhancements are a way to really engage with our guests and create memorable experiences for them. This is also a focus for the adjacent Bar, which is has been a tremendous success from the moment we opened our doors. There exists the potential for more synergies between Baccarat’s crystal and hotel brands, and I am exploring ways to do this with the teams on both fronts. Whether incorporating a unique retail product component into the overall guest experience, or introducing relevant programming for the boutique’s customers, inspired brand partnership opportunities are planned. At the end of the day, our business of hospitality is all about caring for people. And when situations present itself that have a negative impact on ‘our’ people, the hotel’s employees, I find these to be the most difficult moments for me. It could be acts of nature, such as storms or floods, or personal hardships that team members are faced with on occasion. During these times, we do all we can as an organization to help from a human resource standpoint. But from a personal standpoint, it’s more important that they know they’re part of a hotel family that cares. Visiting The Bar to enjoy a perfectly crafted Strawberry Kiss cocktail served in a clear Baccarat Mille Nuit stemless champagne flute. And be sure it’s garnished with a basil leaf. I whole heartedly believe in a work/life balance approach, which is much needed in an industry that is notorious for exhausting employees at all levels. I don’t see it as a badge of honor to make extreme personal sacrifices and work 14 hour days in this industry. This is not a measure of one’s success. I also find what works is a focus on positivity. I believe we are fortunate to work in environments where the majority of things go right, and we should celebrate this. This causes positivity to grow and with it, so does the good that surrounds us. To come in every day and focus on the few things that go wrong perpetuates negativity and does not create a passion filled, motivating work environment. Success at the top service driven segment of the hotel business takes time. There is no shortcut or magic formula to grow your career in this type of business, simply because so much of what we do relies on instinct. It’s all about understanding human behavior and how to read others. There is no technological, design, process or service innovation that will enable you to ignore the human interaction piece. So be patient, enjoy the journey, and learn all that you can. Do this, and your career will not jump by leaps and bounds, but instead will steadily advance and grow at the right pace. Just like a fine bottle of wine, there is no way to speed up the aging process.